Posted August 3, 2016 by William Martin & filed under Headlines. ITV has announced the commission of a new contemporary drama serial from the writers of A Mother’s Son and Mistresses. 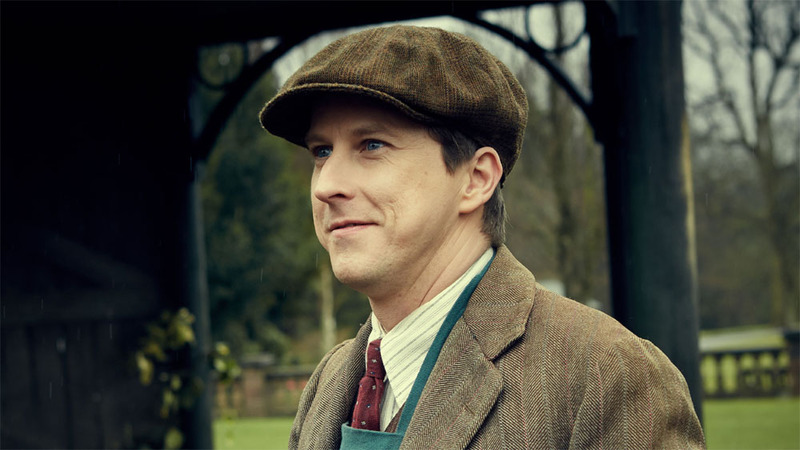 Hermione Norris (In the Club) and Lee Ingleby (The A Word) will lead the cast of Innocent, written by Chris Lang (Unforgotten) and Matt Arlidge (The Little House). The cast also includes Angel Coulby (Merlin), Daniel Ryan (Home Fires), Nigel Lindsay (Foyle’s War), Elliott Cowan (The Frankenstein Chronicles) and Adrian Rowlins (Dickensian). Directed by Richard Clark, the four-part series begins filming this month. Innocent tells the story of David Collier (Ingleby) who, convicted of murdering his wife Tara, has served seven years in prison. The official synopsis reads: “He’s lost everything he held dear: his wife, his two children and even the house he owned. He’s always protested his innocence and faces the rest of his life behind bars. His situation couldn’t be more desperate. “Despised by his wife’s family and friends, his only support has been his faithful brother Phil (Daniel Ryan) who has stood by him, sacrificing his own career and livelihood to mount a tireless campaign to prove his brother’s innocence. “Convinced of his guilt, Tara’s childless sister Alice (Norris) and her husband Rob (Rowlins) are now parents to David’s children. They’ve become a successful family unit and thanks to the proceeds of David’s estate enjoy a comfortable lifestyle, which is very different to when Tara was alive. For Alice there’s no doubt of his guilt and she’s utterly devastated by the prospect of David’s Appeal and Re-trial. “DCI William Beech (Lindsay) who led the original investigation into Tara’s murder has a lot to lose if David’s conviction is rendered unsafe. Charges of slanting the inquiry and potential misconduct would see him professionally humiliated and even suspended. Waiting in the wings should David be acquitted is his junior DI Cathy Hudson (Coulby). However, unknown to anyone but themselves is the fact that they are deep in a relationship. “To David’s total and utter astonishment he is acquitted on a technicality and although suspicion still hangs heavy over him, he is free to walk from court and to begin the long road to rebuilding his life and to restore his reputation. But at what cost to him personally and those around him? Will David win a custody battle to reclaim his children as he seeks to establish his absolute innocence? “With relationships permanently fractured and David emotionally at rock bottom he finds himself in a very dark place. 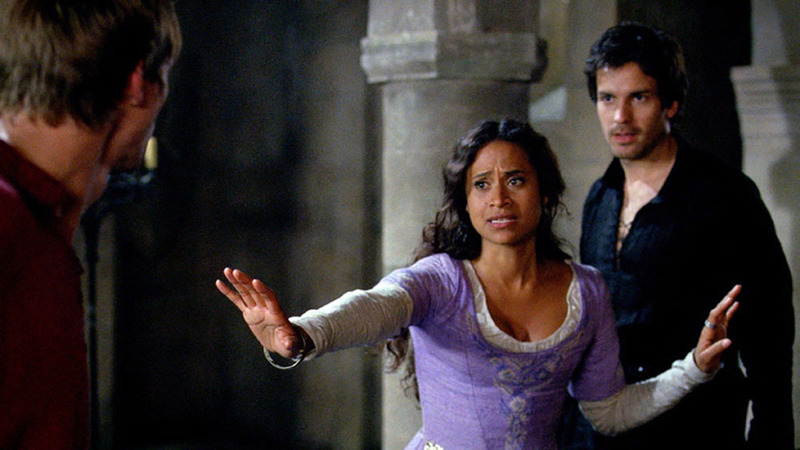 Will Alice accept the court’s decision and can she and David be reconciled? And what of David’s best friend Tom Wilson (Cowan) who reneged on his alibi on the night of Tara’s murder? Is tenacious Cathy Hudson’s review of the case an investigation David should fear? What will this mean for their relationship? What will this mean for her relationship with Will? ‘Line of Duty’ Season 4 Episode 5 review: So who is Balaclava Man? ‘Line of Duty’ Season 4 episode guide: What happens next?